Having survived the attack on Fort Margorie, you arrive at Coalfell to find the town in the grip of a strange illness. 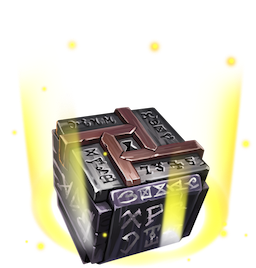 This event will be available from Wednesday, August 1st until Wednesday, August 15th at Noon PT. 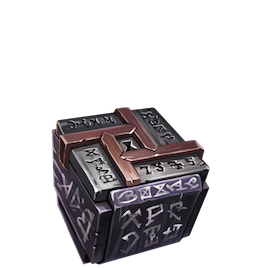 Furnishings exclusive to The Warding of Coalfell will be available in the Furnishings Shop, Blightward Box and Royal Blightward Box.